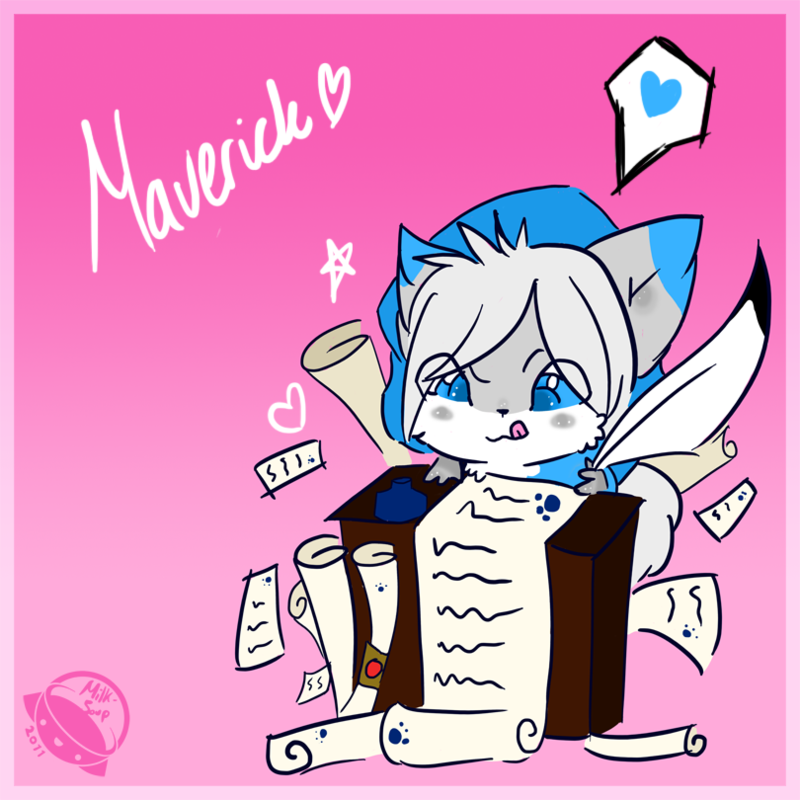 Here goees another chibi of me just working hard. As they say, no rest for the wicked. Or in my case, no rest for the writer. Just what am I always busy writing, anyways? Well, none of my business. It's scribblin' time! No seriously, £1 chibi commishes. How can one say no to that?